And away we go! Kicking us off are a couple of highly anticipated new arrivals from the amazing folks at Orbit: Olympus Bound by Jordanna Max Brodsky is the third and final book of the Greek mythology-inspired Olympus Bound trilogy, and I can’t wait to find out how things end. 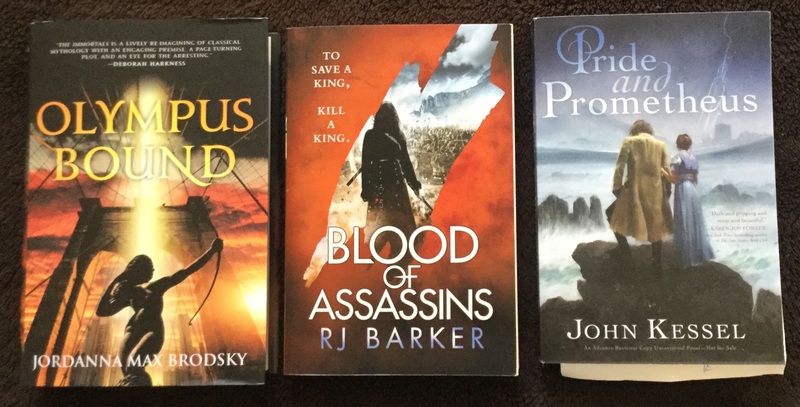 I’m also very excited for Blood of Assassins by R.J. Barker, the sequel to Age of Assassins which I read last year and completely adored. Also thanks to Saga Press and the team at Wunderkind PR for this ARC of Pride and Prometheus by John Kessel, which sounds absolutely amazing. 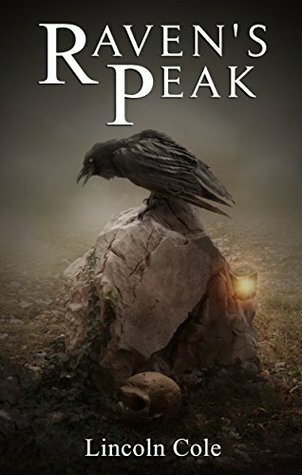 Gothic horror meets Regency romance in this novel described as a fusion of Pride and Prejudice and Frankenstein. 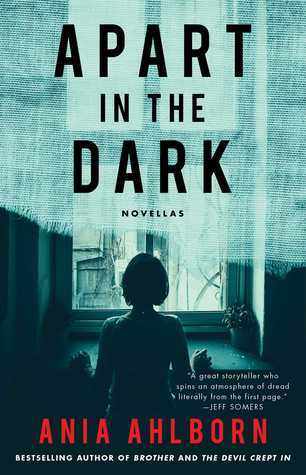 Thanks also to Gallery Books for sending me a copy of Apart in the Dark by Ania Ahlborn, an omnibus that collects the author’s horror novellas The Pretty Ones and I Call Upon Thee. I’m not a big reader of novellas, but I enjoyed Ahlborn’s The Devil Crept In so much last year that I’ll read anything of hers that I can get my hands on! So far I’m done the first story and about halfway through the second, and I’m enjoying myself (and thoroughly creeped out too). 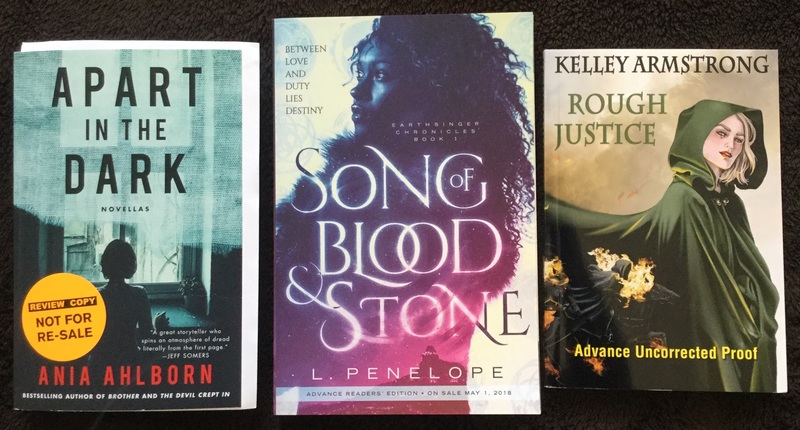 Courtesy of St. Martin’s Press, I also received an ARC of Song of Blood & Stone by L. Penelope, an epic fantasy of magic and romance. 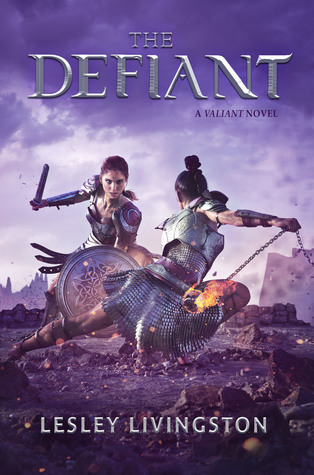 By the way, if the cover looks a tad familiar, that’s because this book was a contestant in the Self-Published Fantasy Blog-Off a couple years ago. More SPFBO books are finding their way to traditional publishers, I love it. Next up is a surprise arrival, with thanks to Subterranean Press for sending me an ARC of Rough Justice by Kelley Armstrong. Seeing something new from the author always puts a smile on my face. I wish I knew more about the book, but at this time all I know is that it’s inspired by Welsh lore and Mallt-y-Nos, the lone woman who rides with the Wild Hunt. I feel all tingly just thinking about it. And finally, a trio of finished copies from Tor! Child of a Mad God by R.A. Salvatore is the start of a brand new epic fantasy series called The Coven. 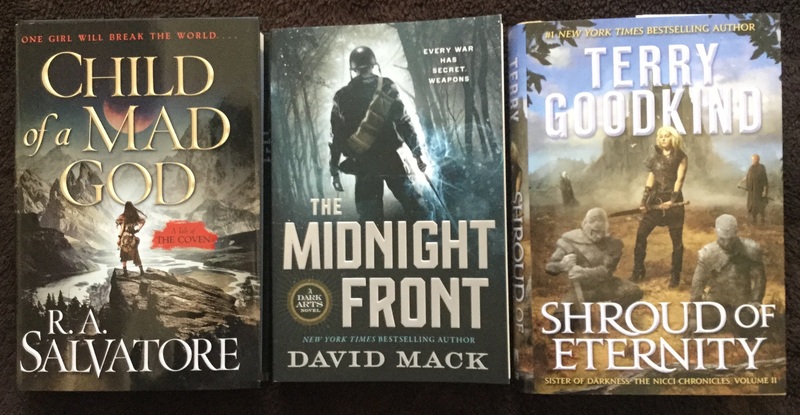 The Midnight Front by David Mack is an alternate history which blends magic and sorcerers with the events of World War II. And Shroud of Eternity by Terry Goodkind is the second book of the author’s new series following the formidable Nikki, known as “Death’s Mistress”. I read and enjoyed the first book last year, so I’m hoping I can find time this winter to read the sequel. On to the digital pile! 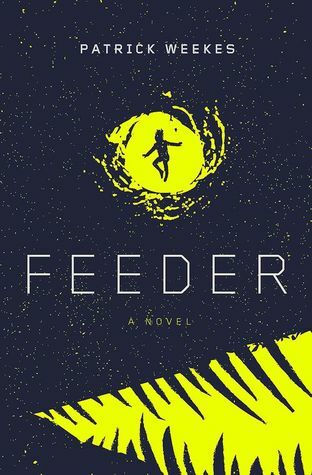 From Edelweiss, I grabbed Feeder by Patrick Weekes, who is of course the author of the fantastically fun Rogues of the Republic series. With thanks to Margaret K. McElderry Books for the chance to try more of his work. 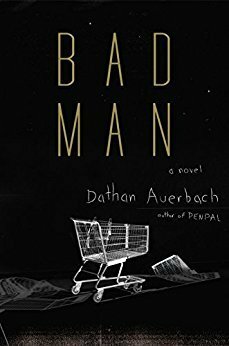 Earlier this week, I also spied Bad Man by Dathan Auerbach, a horror-thriller about a young boy who goes missing, and the brother who won’t stop looking for him. Looks like this book won’t be published until the summer, but nonetheless I would like to thank Doubleday Books for the early galley. 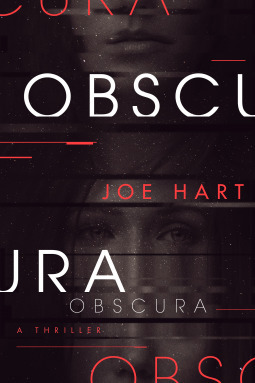 From NetGalley, I also requested Obscura by Joe Hart after finding out about this sci-fi mystery-thriller from Tammy at Books, Bones and Buffy. With thanks to Thomas & Mercer for approving me so quickly! 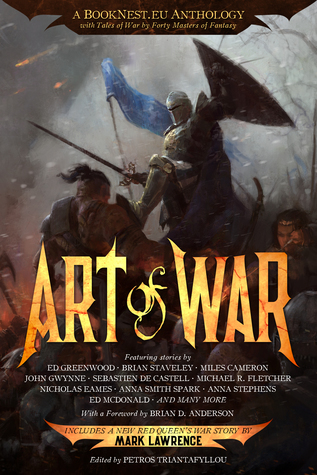 Speaking of books I find out from other bloggers, I also added Art of War edited by Petros Triantafyllou to Goodreads after I saw it featured by Bob at Beauty in Ruins. Not even an hour later, I was contacted through the site by someone close to the project, who offered me a review copy. If you’re unfamiliar with this short story collection, I urge you to check it out. Produced by the people at Booknest.eu, this is a charity anthology which each author voluntarily signed up for, and all proceeds will go to Doctors Without Borders. I also picked up a pretty big audiobook haul this week. 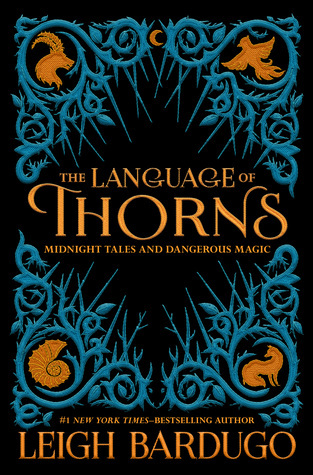 First, with thanks to Audible Studios for an audio review copy of The Language of Thorns by Leigh Bardugo. I finally caved and decided to check this one out, and I’m glad I did! 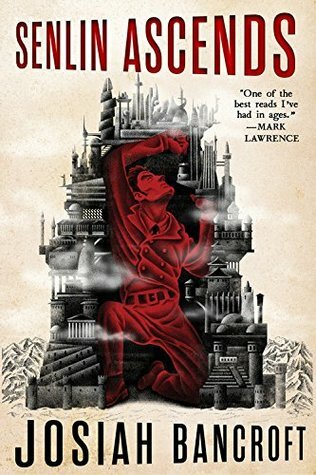 I typically tend to stay away from the random short fiction based on an author’s existing series or established characters (in this case, the Grishaverse), but this collection was nothing like I expected and I actually ended up enjoy it a lot. 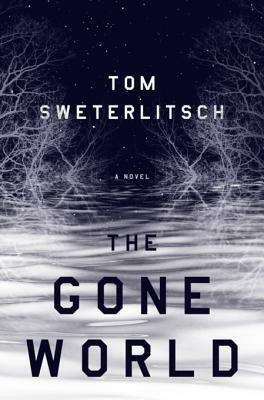 From Penguin Random House Audio, I received The Gone World by Thomas Sweterlitsch, a sci-fi mystery involving time travel. 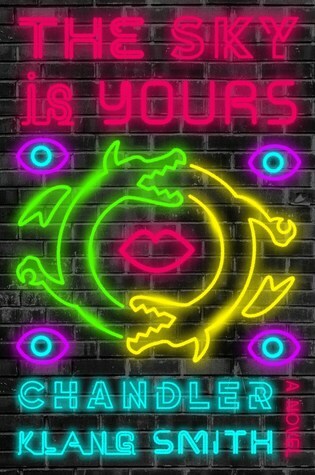 I read one of the author’s cyberpunk titles a couple years ago and thought it was pretty cool, so I’m curious to see what this one will be like. 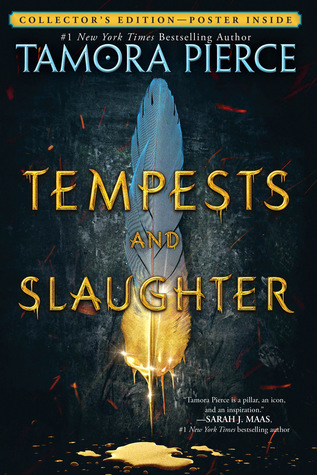 From the publisher’s Listening Library list, I also received audio review copies of a couple of my highly anticipated YA novels: Tempests and Slaughter by Tamora Pierce is the start of a new series called The Numair Chronicles and I’m hoping to start listening to it soon. It’ll also be my first book by the author! About time, right? 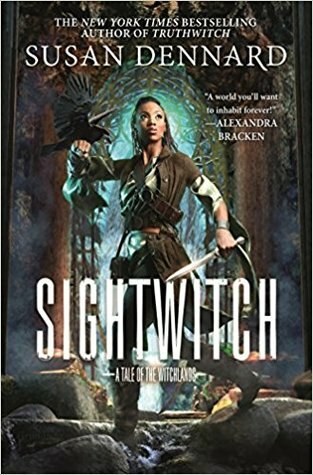 And last but not least, rounding up this book haul is Sightwitch by Susan Denard. This series and I have had our ups and downs, but for some reason, I just can’t seem to quit it! This book is actually a prequel novella, taking place about a year before Truthwitch. I would have preferred a sequel but, hey, I’ll take it. Here’s what I’ve “unstacked” from the TBR since my last roundup post. I’ve reviewed a few of these already, and the rest will be coming soon. Oh, Dathan Auerbach of Penpal fame? I didn’t even know he has a new one coming up. 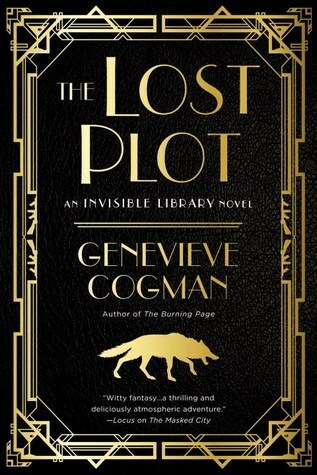 Penpal had some haunting chapters that still terrify me when I think about the book; I’ll have to check this one. 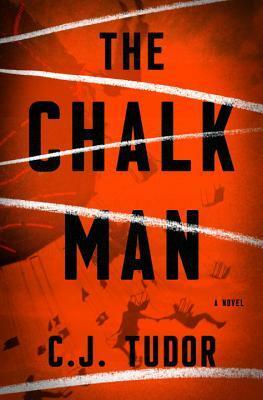 R.J. Barker was one of my favorite surprises last year, looking forward to Blood of Assassins as well. I have a few of these waiting to be read. I wonder what the Tamora Pierce book will work out like – I haven’t read any of her books yet so perhaps this would be a good starting point. 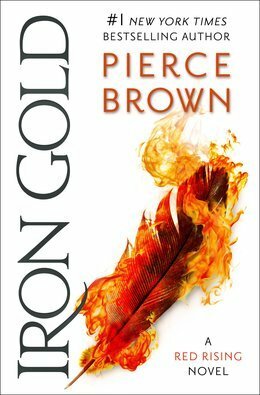 Keen to see your review of Iron Gold. OOoh nice new reads! All totally new to me ones! I hope you enjoy each and every one of them! I’m really looking forward to Art of War and Blood of Assassins. I opted for the audio copy of BoA since the first one was pretty good in that format. Oh I simply cannot wait to read BoA, I loved the first book so much! Tons of great books this week! Bad Man caught my attention, and for some reason, Pride and Prometheus is really standing out to me? Not sure why. I’ve actually never even read Pride and Prejudice. I don’t have any plans to read any of the books on your haul but I hope you’ll enjoy them all! I’m hoping that Olympus bound will be just as good as the rest of the series and I’m looking forward to your review. Let’s hope I didn’t steer you wrong with Obscura😉 I was eyeing Bad Man on NetGalley but ultimately decided it wasn’t for me. But who knows, maybe it will turn out to be amazing! Oh yes, highly anticipated books upcoming from Orbit! I’m very curious about Olympus Bound since I liked The Immortals but was a little disappointed in the second one. The completist part of me will be bugging me to read it. 🙂 I love the cover of Rough Justice, and that premise has me mulling that one too. The Gone World bears investigating too, I think. Nice haul! I felt the same way about the first two Olympus Bound books. Loved Immortals, but was slightly less enamored with Winter of the Gods. Hopefully this last one will lift things up again! And I’m listening to Gone World right now, I’m really enjoying it so far! You always have the best hauls. Pride and Prometheus pretty much had me at Gothic. I hope I love it! Also, I think Song of Blood and Stone has one of my favorite covers this year so far. I hope we all love Obscura, especially since I know so many of us grabbed it after seeing it over on Tammy’s blog. Have a wonderful reading week! Ooh, what a awesome haul! I hope they all turn out to be great – they look amazing. I stopped reading the Greek series after the first one. I’m curious to hear how it turns out as a whole. I’m also anxious to hear your thoughts on the second Ahlborn novella. The first one wasn’t a hit for me, but I’d still like to read the second one at some point. I also got Song of Blood & Stone and I’m so happy!!! You had a fantastic haul! I’m excited for that one! Hope we both enjoy it! Great haul! I am hoping to find timme to read The Gone World, really curious to hear what you think of it! I wish I knew more about the book, but at this time all I know is that it’s inspired by Welsh lore and Mallt-y-Nos, the lone woman who rides with the Wild Hunt. I feel all tingly just thinking about it. …omg, I knew nothing about this but I’m totally sold on it from that. Waaant. I hope it lives up to that description! Pride and Prometheus sounds so cool, can’t wait to see what people think when the reviews start coming in. *screams* ROUGH JUSTICE! Must be a Cainsville tie-in. I hope it’s good! I did wonder if Rough Justice might be related to one of her existing series! Hopefully I can read it on its own, even if it is! I also really enjoyed the Tempests and Slaughter audiobook. Now I want to read more of Pierce’s books!